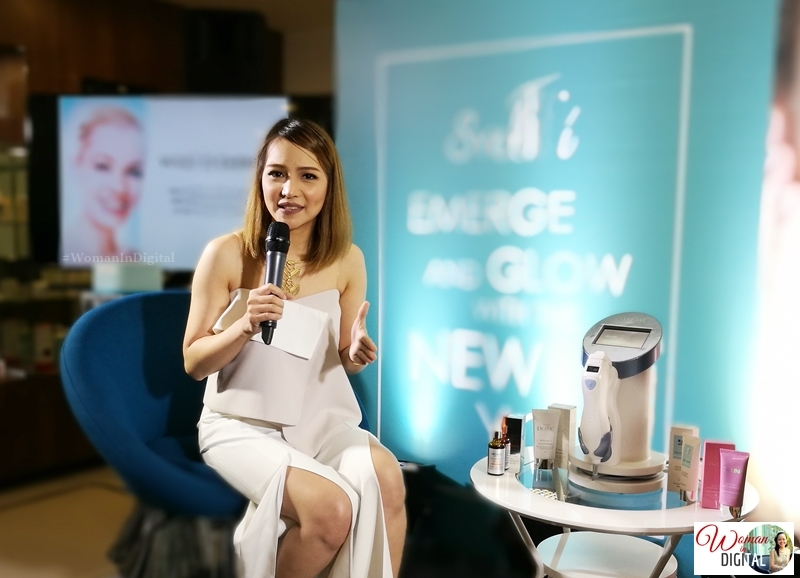 SveltT’i Health and Beauty Centre celebrates thanksgiving this April with a weeklong self-care pampering treat designed to jump-start a person’s journey towards long-lasting wellness that also brings out their best and lovelier self. SvelT’i is now opening its doors from April 3-10 to allow returning clients and first-timers alike to experience the premium brand of self-care that the clinic provides. Amazing promotions are offered on all programs and, as their way of thanking their customers, additional treatments shall be given for free. Grab these promos now to personally discover that the centre is offering effective, easily-measurable, and comfortable treatments to those struggling with skin problems, aging effects, and excessive weight. To know more about SvelT’i’s weeklong anniversary treats, check out www.fb.com/sveltiph and IG account @SVELTI_PH. You may also call (02)332-7546 / 09188-SVELTI (783584) or visit the clinic at 5F South Insula Condominium #61 Timog Avenue, Quezon City from Mondays to Fridays from 9am-6pm and Saturdays from 8am-1pm.